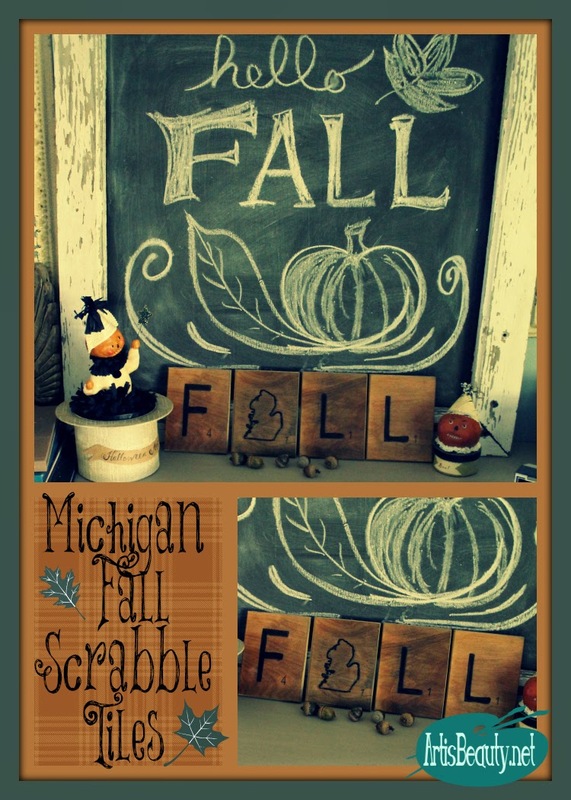 ART IS BEAUTY: Rescued wood turned Michigan "FALL" scrabble tiles. Rescued wood turned Michigan "FALL" scrabble tiles. 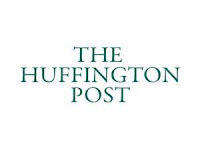 FEATURED on the HUFFINGTON POST! craft I did last year! My Father in Law pulled a box of these wood squares out to burn in the campfire. To which he replied. ".Just getting ready to burn some kindling to start the fire." I looked at him and said.."hang on"
I went next door to my camper and grabbed a bunch of kindling...and said.. He knew.....I couldn't let these perfect little square pieces of wood be burned. He said.."what are going to do with those?" Well I took it as a challenge....I didn't know when I was going to make them. But now I HAD to. I stained up some of the squares to look like scrabble tiles. Now this is the part where it almost turned into a FAIL...instead of FALL craft. as usual things were not going smoothly. Well, I didn't use the normal poly spray I normally do. This stuff must have had some other alcohol or acetate chemical in it. Where I sprayed over the letters it started to basically MELT..
of my letters. a nice little raised edge. a permanent paint pen to color the spots that were not covered in poly. I actually like how they turned out BETTER. 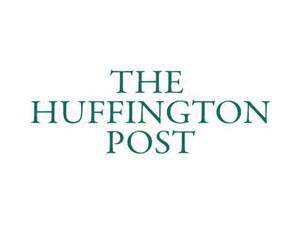 I don't have to worry about the letters peeling up. and it fits in perfect with my Fall Mantle. Be patient...sometimes just like Bob Ross says.. They are happy little accidents. I hope you enjoyed this little fun Autumn craft. Go make someones day BEAUTIFUL.